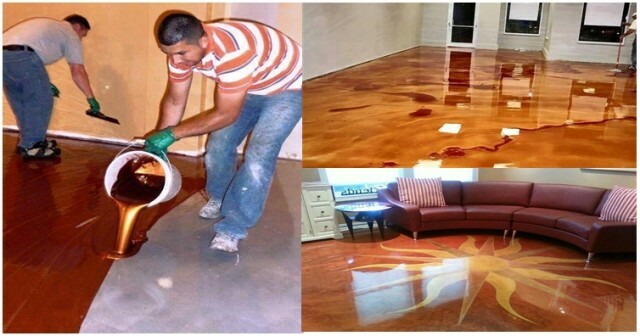 Metallic epoxy floor is a wonderful idea for any owner who love shiny and luxury interior. Having luxury in your home doesn’t have to mean that you should buy only expensive details and furniture. It doesn’t even mean that you have to have gold handles on your kitchen or crystal vases in the corners, or diamant decorations on the shelves. Sometimes simplicity in the interior can be made as luxury only by adding metallic epoxy floor. This type of floor will bring unusual luxury note to any interior, especially if it’s in metallic epoxy floor. 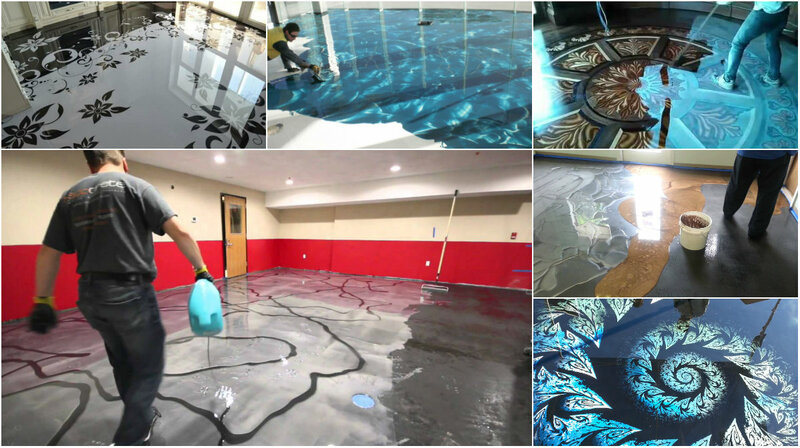 Metallic epoxy floor is something that only the brave ones dare to bring in their homes and those who want something unusual, resistant and shiny as flooring. 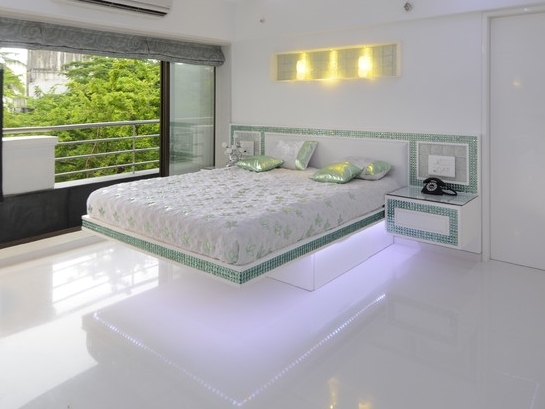 The metallic epoxy floor is wonderful decoration to interior and majestic décor in the space. 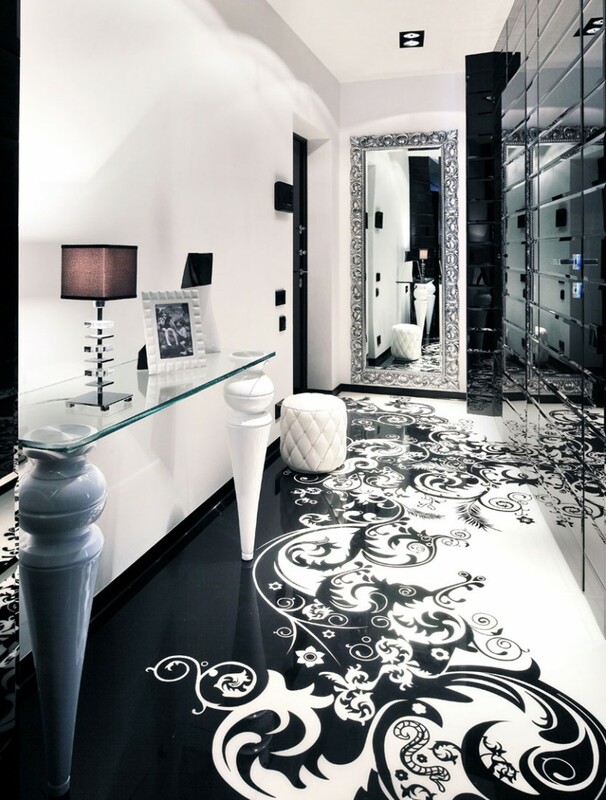 Especially those floors are great because of the opportunity to bring your personal touch to their design. So, you can add image, color choice, painting, real objects under transparent epoxy and so. 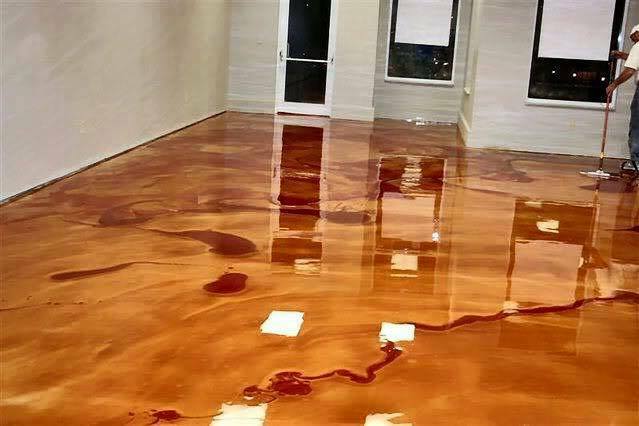 For making the metallic epoxy floor, you need to have ideal surface on the floor; which is the first step for adding the mixture over it. Than, it comes the part for poring the epoxy and spillage to every side on the ground, till it makes perfect surface. 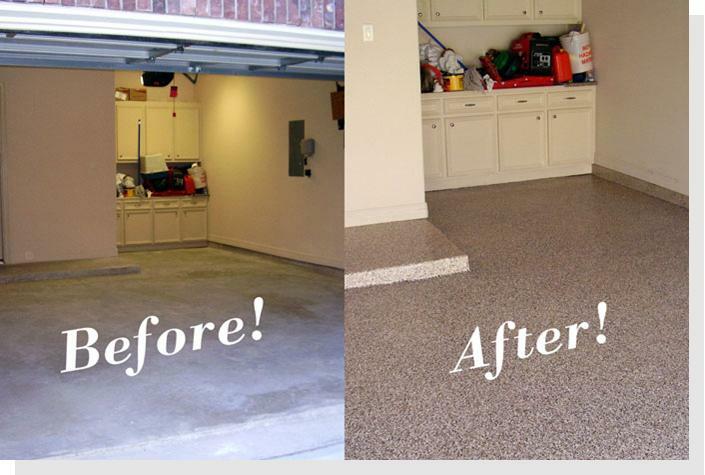 Next step is cleaning and polishing, which lead to the final result – metallic epoxy floor in your home. It is important to note that this kind of floors are resistant to oil stains, beads of water, and are wipes clean like a kitchen counter. 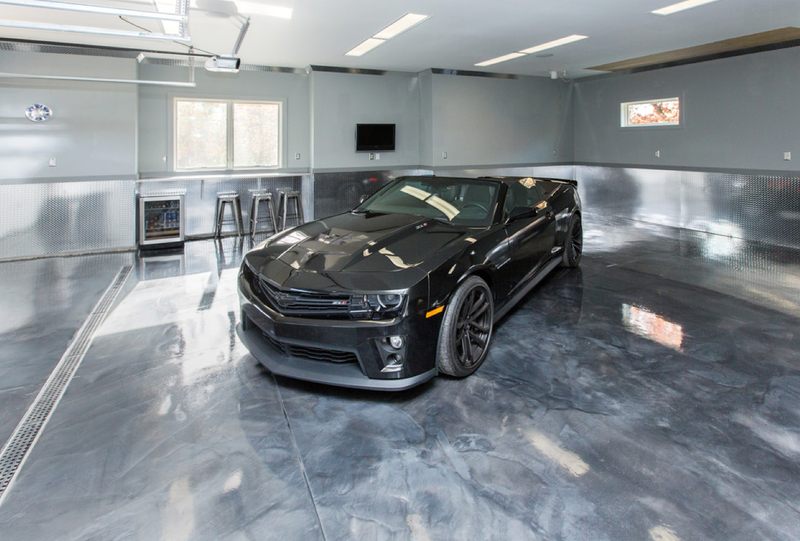 Those characteristics make the epoxy as a flooring idea much used for industry halls, garages, galleries and places where many people are present for a long time, because is easy to clean and is very resistant to mechanical damages. Metallic epoxy floor is one great idea for having another way to show shiny and luxury in your home, where you’ll enjoy its shine with less of effort.